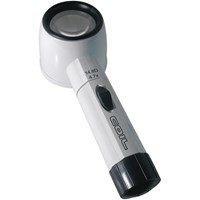 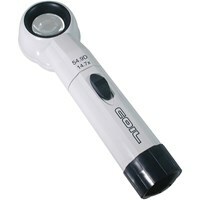 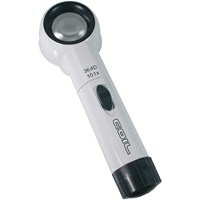 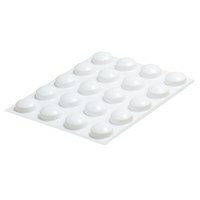 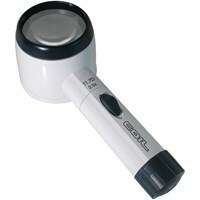 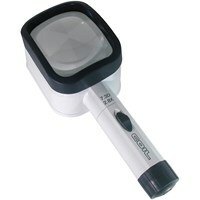 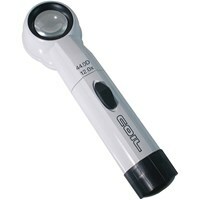 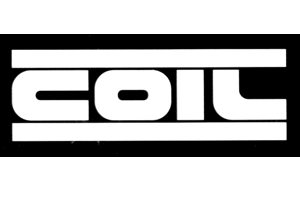 Coil Raylite Illuminated Stand Magnifier. 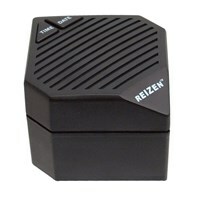 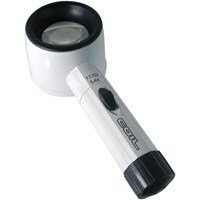 High-power illuminated aspheric lens stand magnifier with scratch-resistant coating and an interchangeable head. 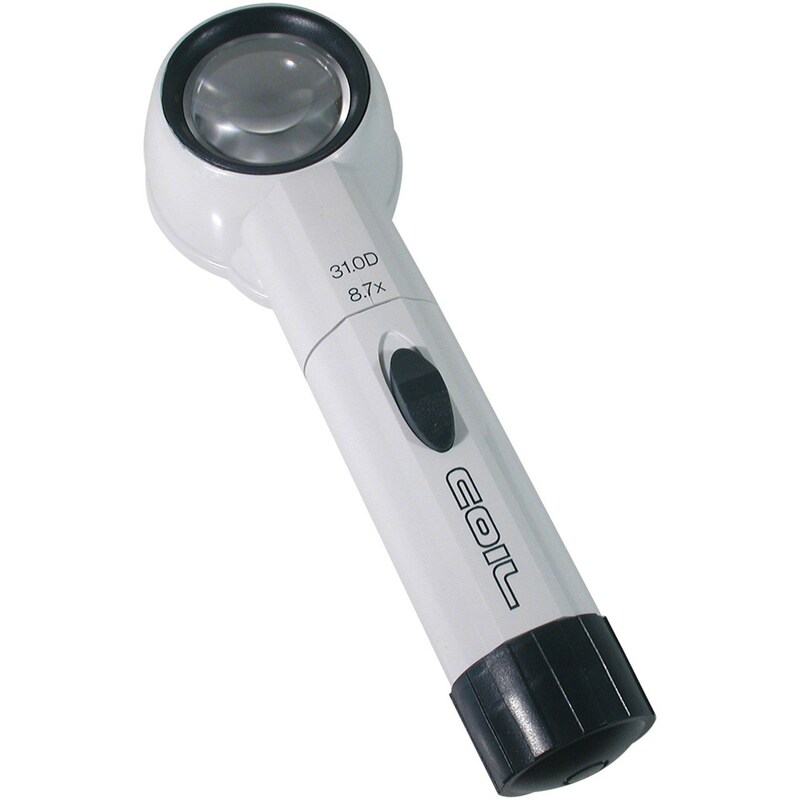 The interchangeable parts allow you to create or update your magnifier should you lose or break the lens or if your vision requires a stronger lens in the future. 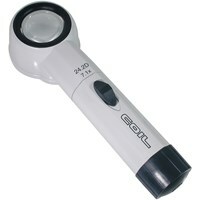 Uses 2 C batteries (not included). 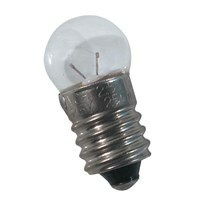 Power: 8.7X, 31.0D 36mm lens.